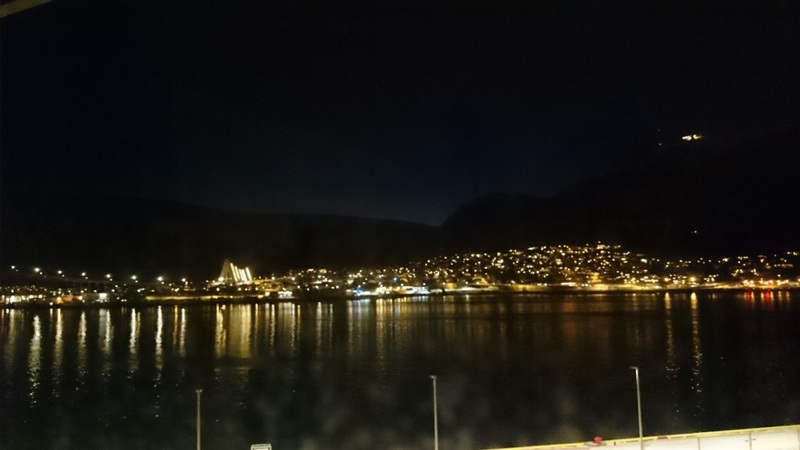 The Arctic Frontiers Conference was held in Tromsø 19. – 23. January 2015. The conference is an international forum for sustainable development of the Arctic. This year’s title of the conference was “Climate and Energy”. 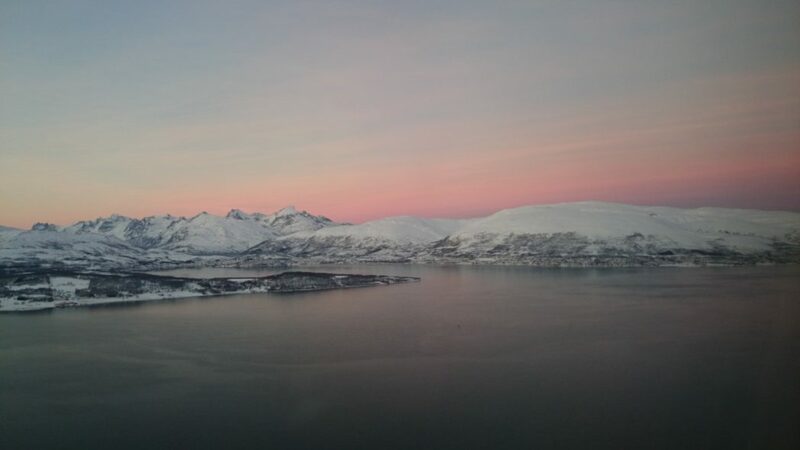 Approaching Tromsø (Photo: Dag Eirik Nordgård). Several people from SINTEF and SINTEF Energy participated at the conference- both under the Policy, Business and Science sessions of the conference. Jørn Eldby, SINTEF Nord, presented SINTEF Nord’s new business development project at the Foreign Ministry seminar on “Arctic 2030”. Gunnar Sand, SINTEF, participated in the international panel which discussed the prospects for oil operations in the high north. I was head of the Scientific Committee and chair of the topic “The Arctic’s role in the global energy supply and security” in the Science section of the conference. I also held a presentation about the topic “Challenges Regarding electricity supply two offshore oil and gas installations in the Arctic” under the “Oil and gas exploration in the Arctic”-session. You can download my presentation here. You can download my presentation here.